NASHVILLE — With a record number of participants, the Nashville Roadies and Soccer for the Nations turned to the people of Nashville to help complete the necessary funding to outfit their teams for the 2019 spring season. This is where the Nashville Soccer Supporters Trust stepped in. On Tuesday, the Trust agreed to pick up the tab on shoes and shinguards for the Soccer for the Nations teams, pushing the Trust’s total contribution to the organization this spring north of $1,000. 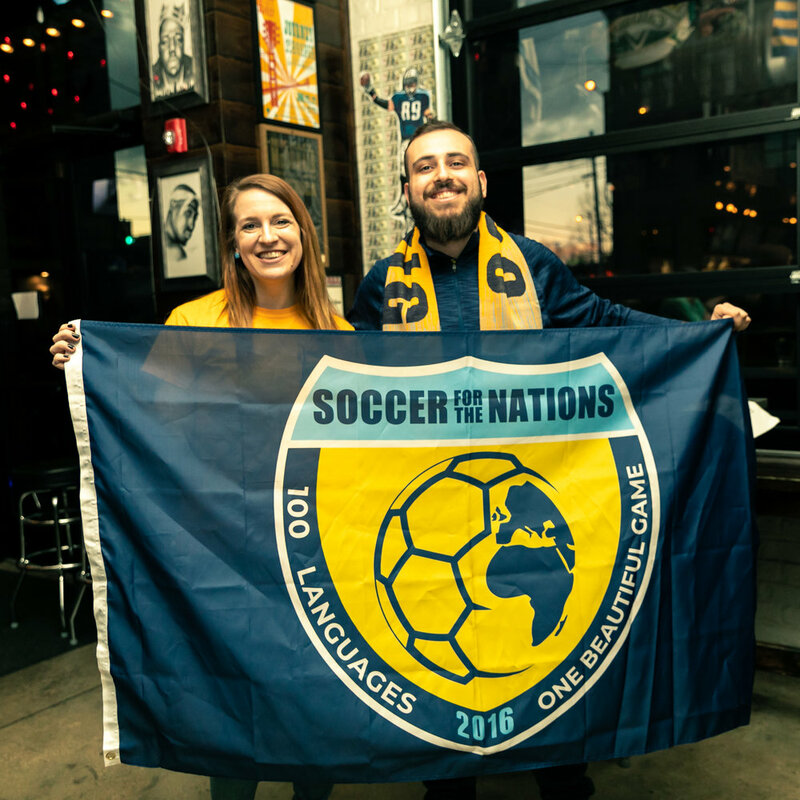 Soccer for the Nations, which is a charitable arm for the Nashville Roadies supporters group, aims to provide opportunities to play soccer for the children of Nashville without regard to the child’s socioeconomic background. After being previously affiliated with the organization, the Roadies assumed full operation of it last fall, and this spring marks the first season since taking it over. The charity is a fully volunteer-run operation with Roadies members Lexi Robinson and Valair Shabilla serving as co-directors. The charity aims to help all children, but specializes in working within low income and immigrant communities. The Soccer for the Nations teams will begin their season this weekend at Douglass Park. The teams compete in the Mid State Youth Sports league, and individuals who would like to donate to the organization may do so at SoccerForTheNations.com.